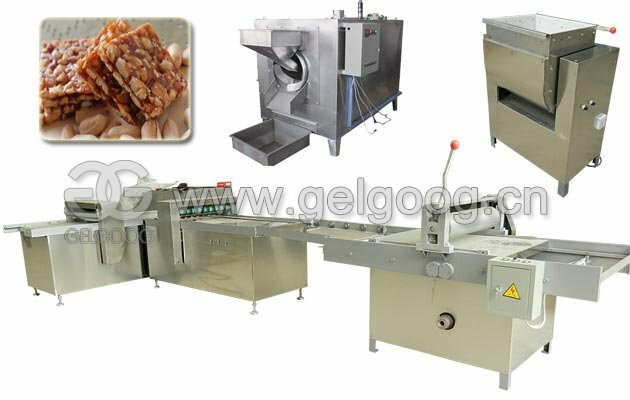 This machine is specially used to process Red Dates, Palm Date, Iraq Dates, Taiwan Date, etc. 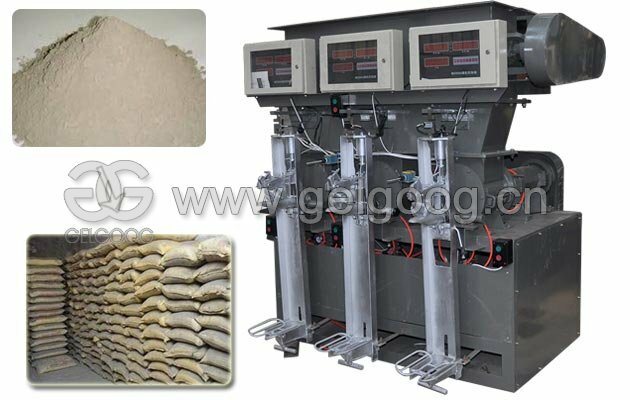 The structure is simple, performance is stable, to nuclear rate is higher, our products is health. 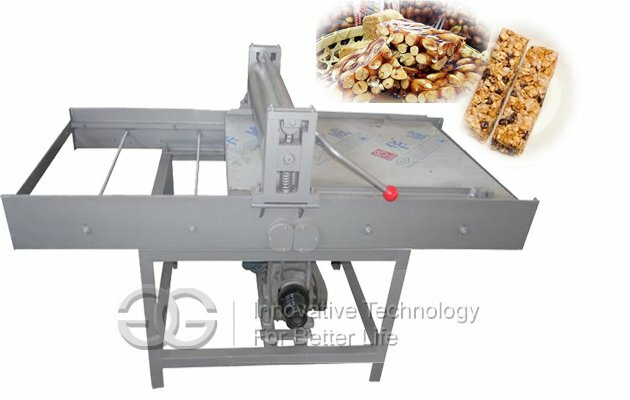 The Longan Seeds Removing Machine is suitable for the size of pitted longan and plum and so on,it with efficient health and safety and environmental protection, in line with the requirements of food processing, through to the core machine generations of improvements more perfect, go nuclear and high precision, low residual nucleation rate. 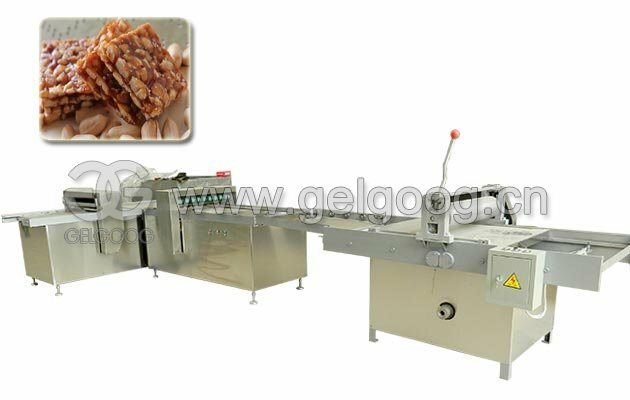 This machine is specially used to process longan.High pitting rate without damage the longan. 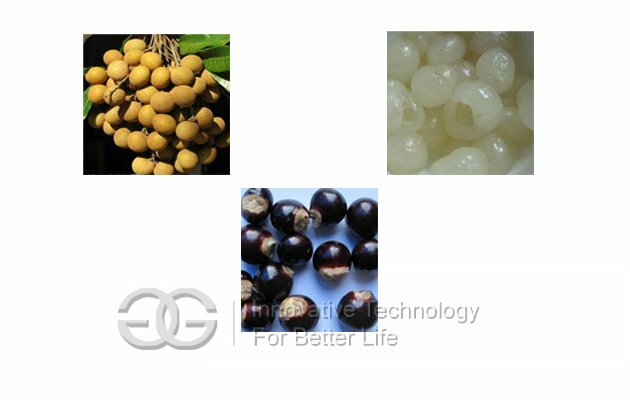 The applicative longan diameter can be customized according to requirements of clients. This type longan pitting machine removes the hard stone from the fruits by two rollers (one has teeth on the surface, and the other is made of rubber) which are kept a certain gap in between; by this way, the flesh of the fruit will be remained in state of pieces. 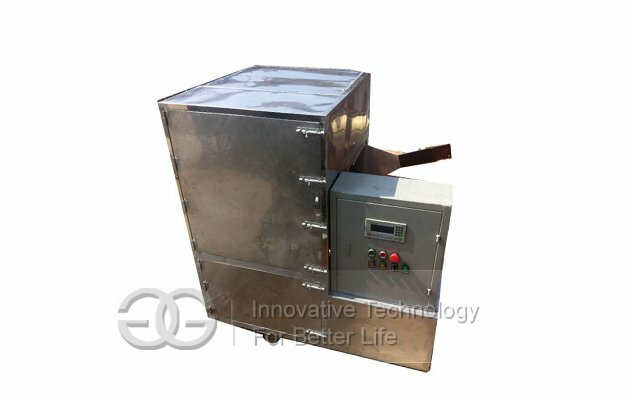 4.Capacity also can be produce as your need. 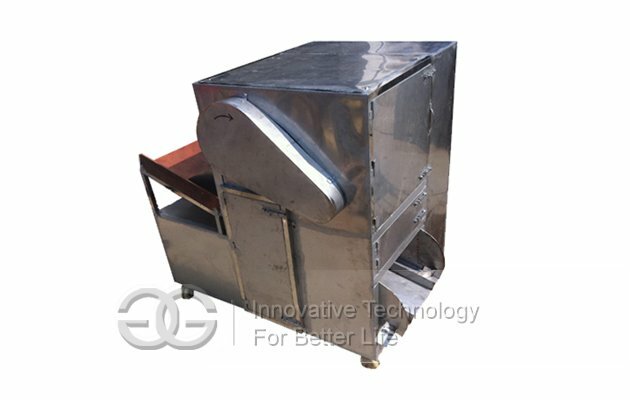 5.Our technique is the unique in pitting machine field,we get different kind of certificate. 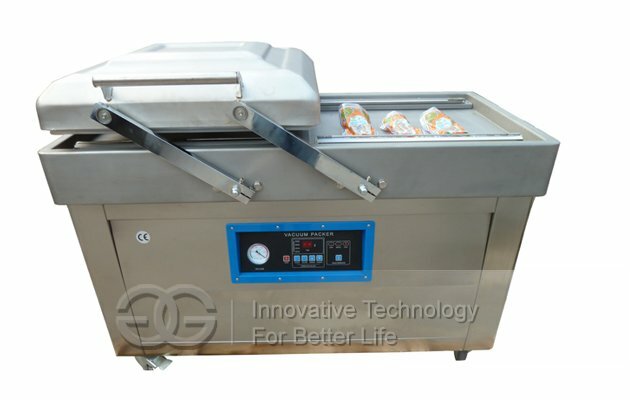 7. this machine is easy to operate. One person can control and 3-4 sets. 8. The machine is strong, durable. 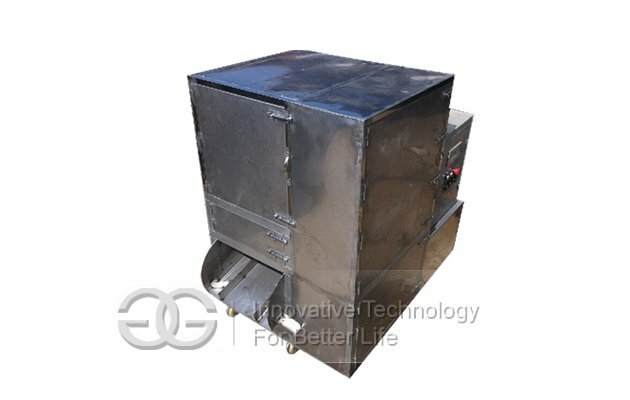 No need the workshop because of the small size. 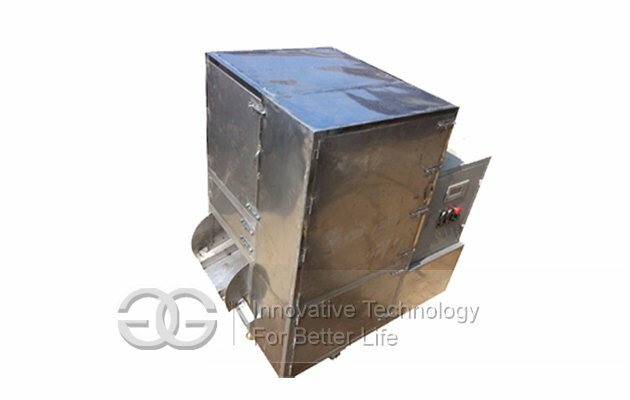 9.High production efficiency and low power consumption. Denucleation rate is 98%.